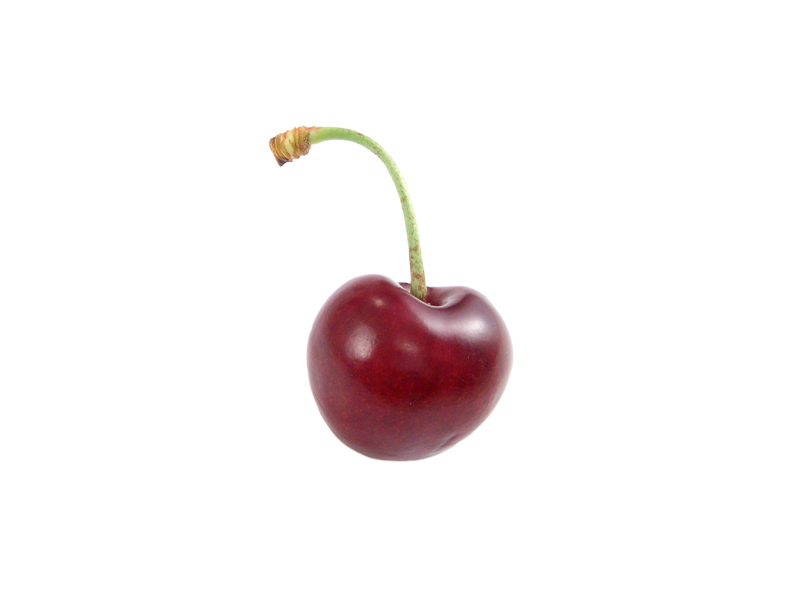 If you see the dream with a cherry - a propitious omen. 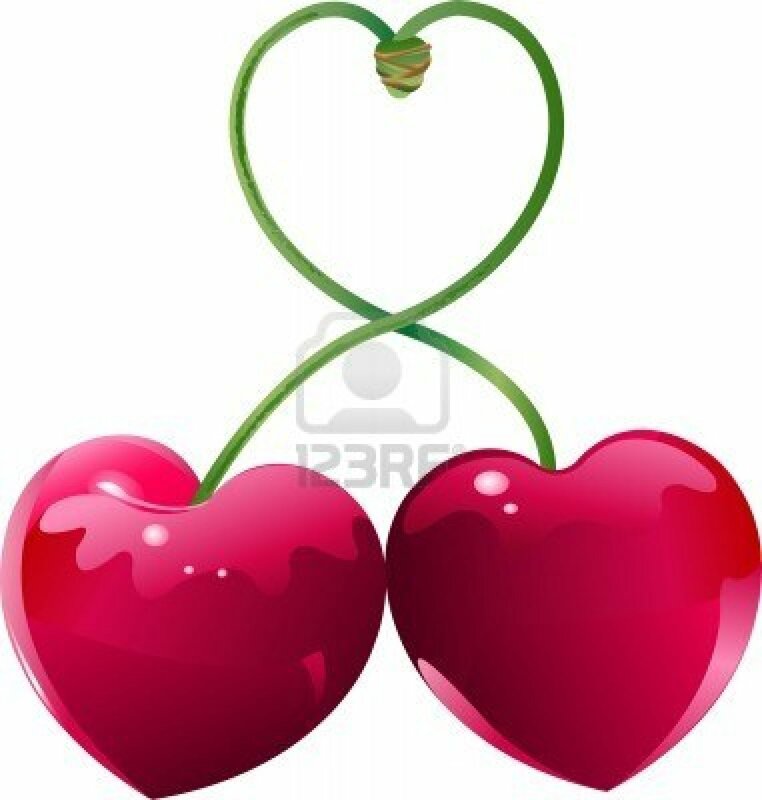 You can win love and respect the friendly relation from people. 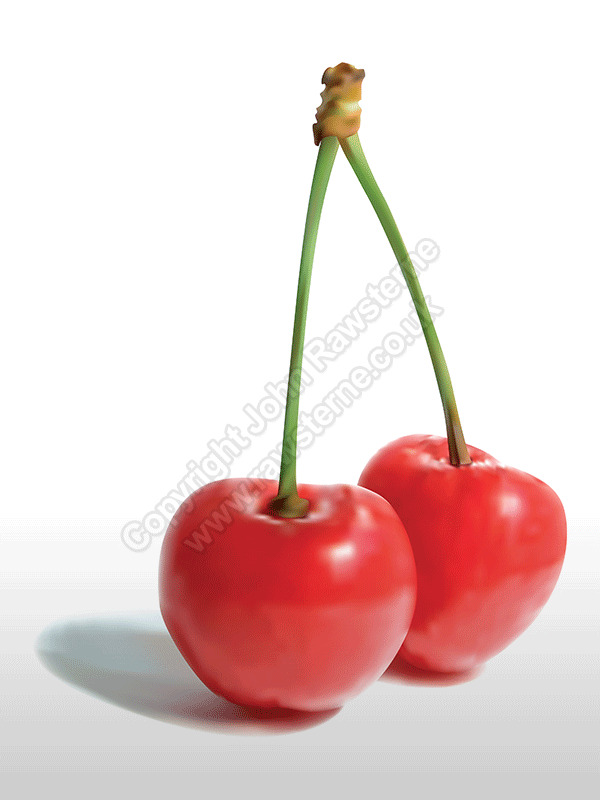 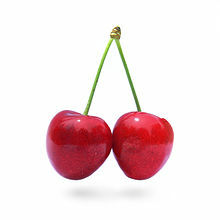 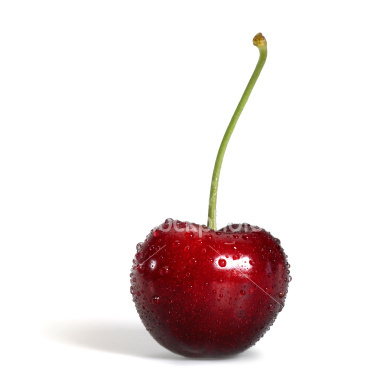 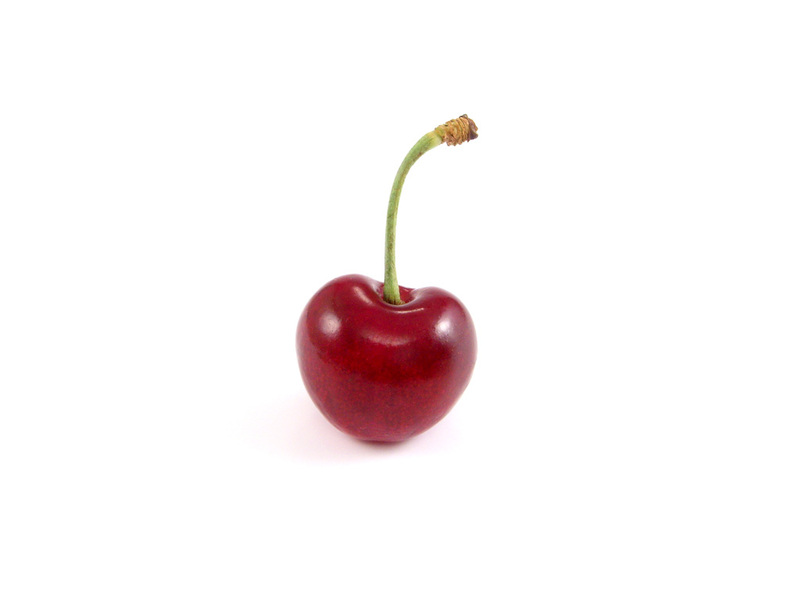 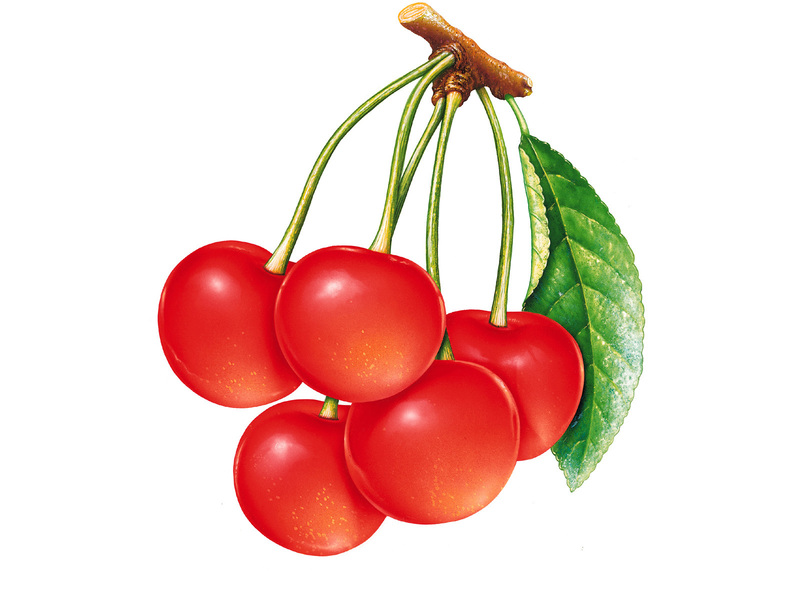 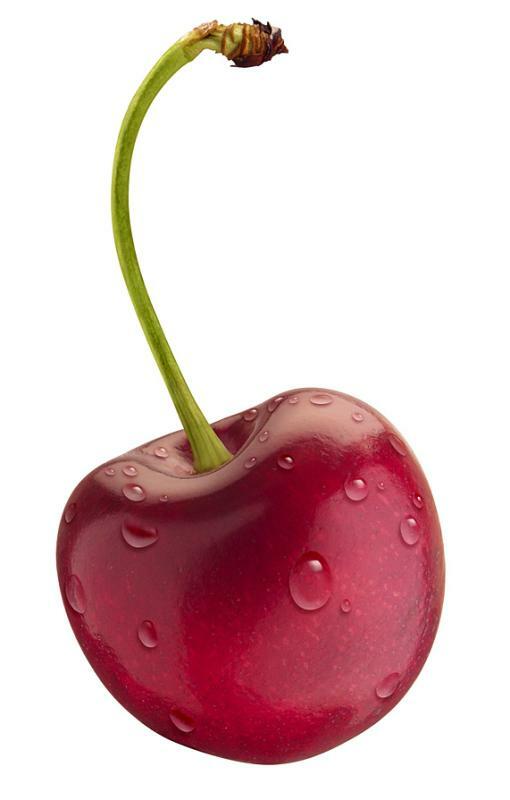 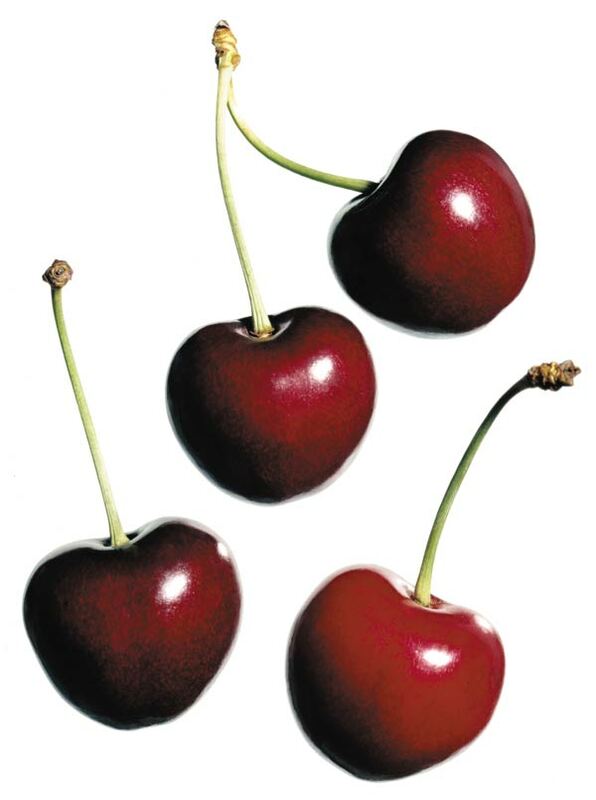 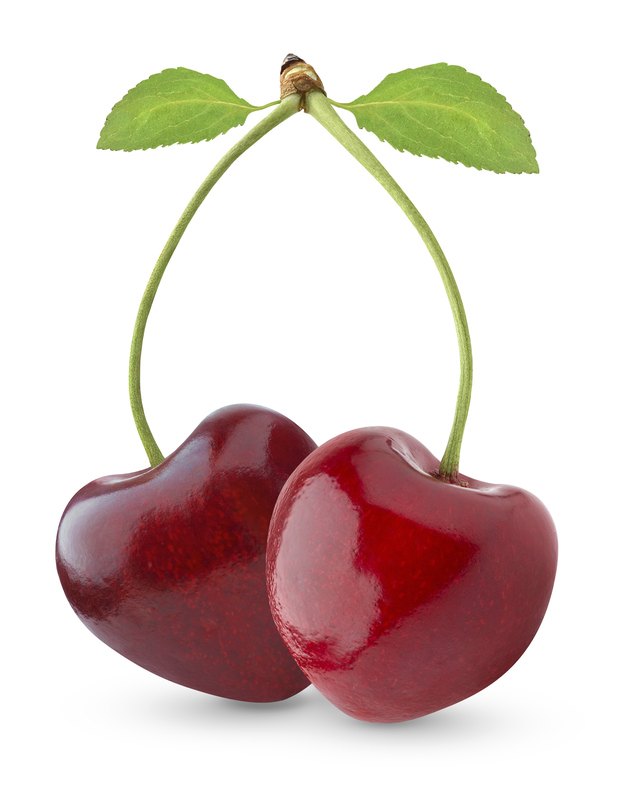 If in a dream you eat a cherry, in reality you can achieve to what so long went. 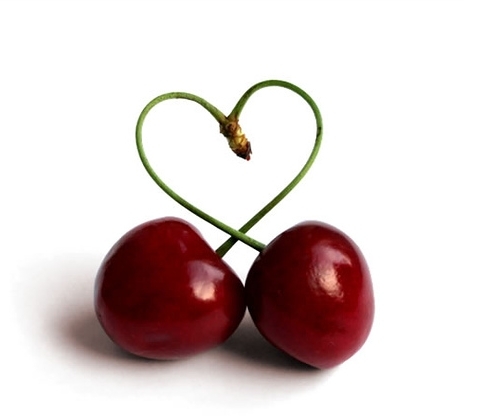 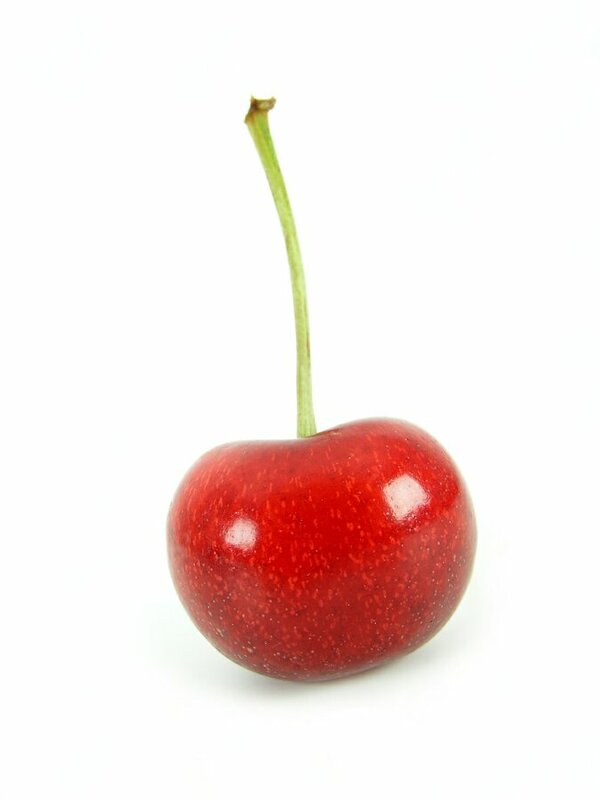 If the cherry in your dream green, soon you will have good luck.